Get involved with the community, make connections, and learn about Bend businesses! Enjoy refreshments and door prizes. You are welcome to drop in any time during the two-hour event. Make sure to look for the welcome table to sign in and receive a nametag to help with new introductions! Individuals, colleagues, and friends are all encouraged to attend. Explore new businesses, enjoy refreshments available from local catering companies, and more! 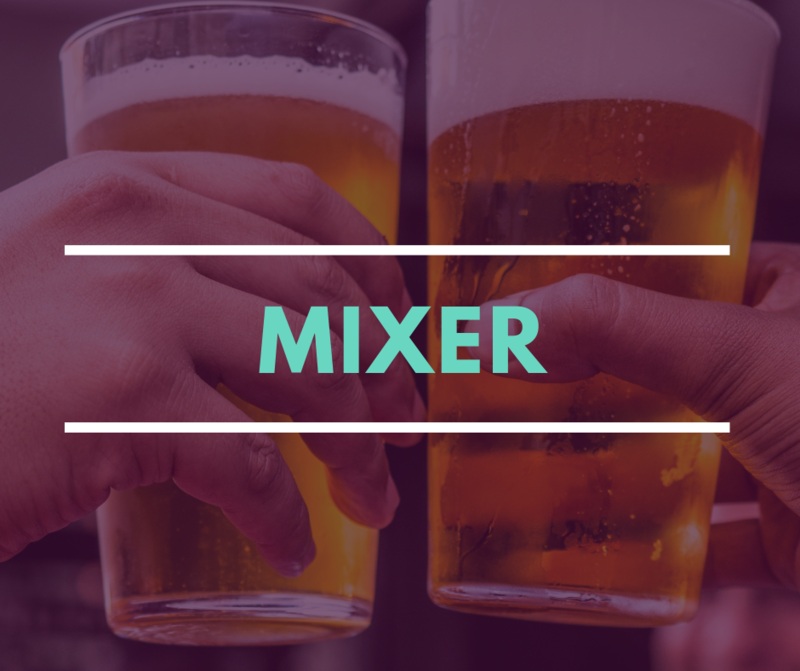 Each Mixer is a unique experience showcasing Bend Chamber members while helping you enjoy new connections and old friends! Bend Chamber members – FREE | Non-members also FREE – Please be sure to RSVP to let us know you’re coming. Still thinking about becoming a member? Great! Call us at 541-382-3221 or click here.